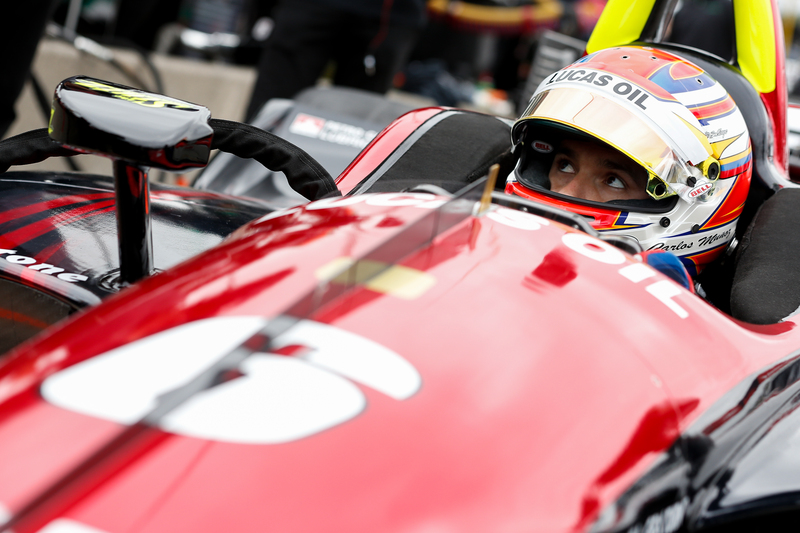 After a successful return to Gateway Motorsports Park for last Saturday’s Bommarito Automotive Group 500, the stars of the Verizon IndyCar Series hit the penultimate event of the 2018 calendar Sunday and there is literally a lot riding on the results. 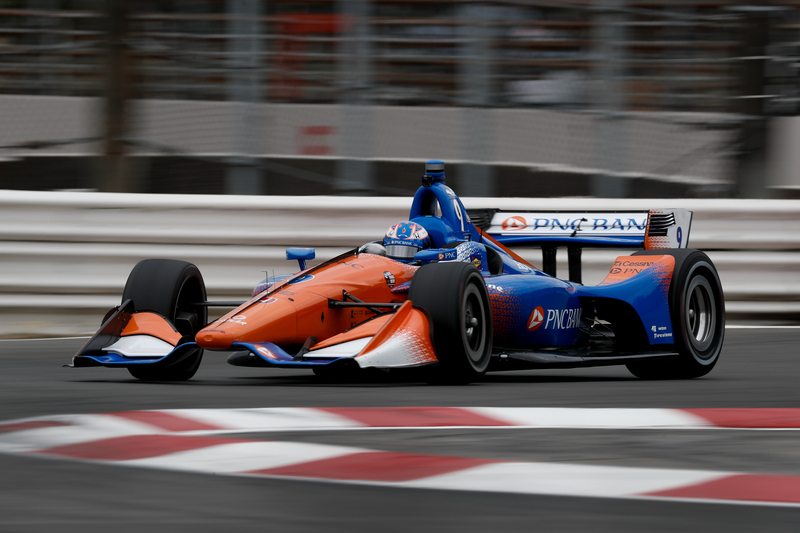 After a ten-year absence, the series drives the Grand Prix of Portland Sunday with a green flag drop of 12:09 p.m. Pacific (2:09 p.m. St. Louis time). The 12-turn, 1.964-mile road course at Portland International Raceway will be a 105-lap challenge that covers 206.22 miles. The facility hosted opened-wheeled racing from 1984 through 2007. So what makes this event interesting is that a majority of the entrants -18 of 25 eligible drivers – are newcomers to this particular set-up. 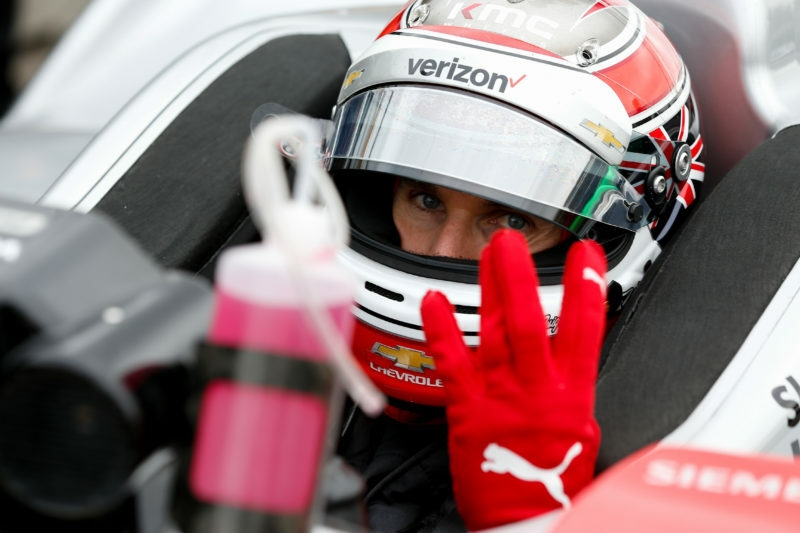 With Will Power (Team Penske) winning last Saturday’s feature at the Madison, Illinois oval, the Australian jettisoned to third place in the points standings and is one of five drivers who are still mathematically eligible to claim the 2018 series championship. His highest finish to date at Portland was fourth in 2007. Scott Dixon (Chip Ganassi Racing) finished fourth at Gateway but retained the top spot in series points (568). His best finish at Portland was seventh in both 2002 and 2003. 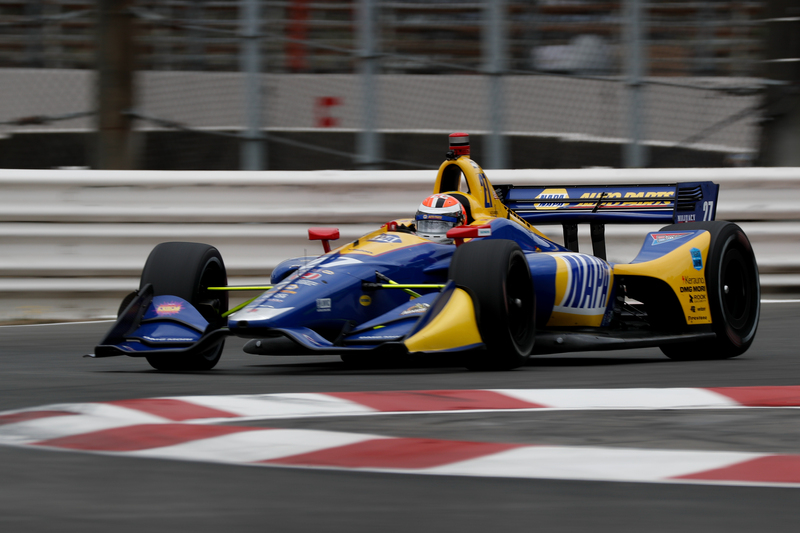 Gateway’s runner-up, Alexander Rossi (Andretti Autosport), again utilized a risky fuel strategy that resulted in a podium finish and narrowed his differential to Dixon to 26 points. He’ll be a newcomer to the track but his trio of road course victories this season (Long Beach, Mid-Ohio, Pocono) makes one feel optimistic. Defending series champ Josef Newgarden (Team Penske) currently sits in fourth place and will also be a Rose City rookie and Ryan Hunter-Reay (Andretti Autosport) looks for a rebound after last week’s mechanical problems at Gateway severely hurt his Top 5 series status. Although out of championship contention, one wild card to watch this weekend is Sebastien Bourdais, who has five starts in Portland and won the 2004 and 2007 races. The current modifications were immediately noted by the veteran. 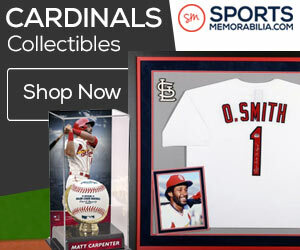 Qualifications are Saturday afternoon and Sunday’s race coverage on NBC Sports Network begins at 1:30 p.m. St. Louis time.